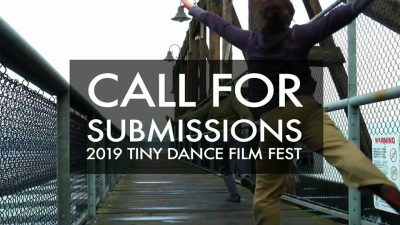 Tiny Dance Film Festival is a film festival based in San Francisco that features short dance films (10 minutes or under) from across the globe. TDFF prioritizes films that stretch into new territory, challenge dominant narratives, and most importantly — embrace brevity. We encourage queers and people of color to submit.